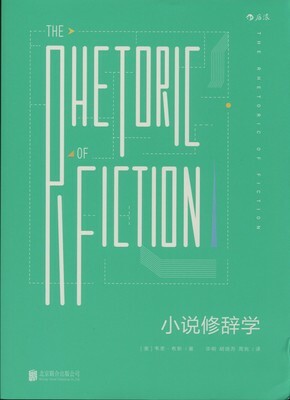 Chinese translation of "The Rhetoric of Fiction" by Wayne C. Booth. 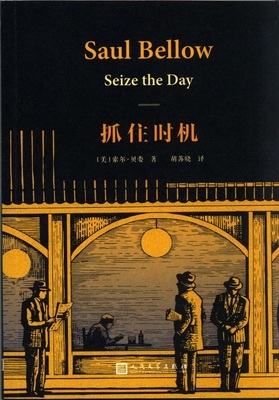 Translated by: Ming Hua, Suxiao Hu and Xian Zhou. 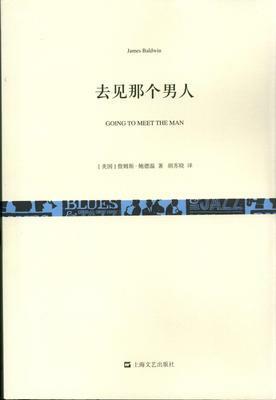 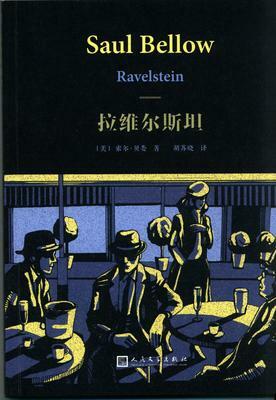 Chinese translation of James Baldwin's Going to meet the man.